I first heard about this book in a presentation given to my social justice class by another student. Then I heard about it through a book club which many of my friends attended. You can get the audio book for free here or ask me for a copy personally. 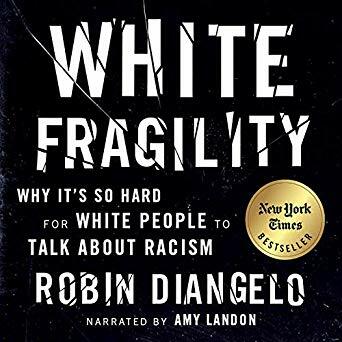 This book does a great job of exploring many important concepts surrounding white fragility. As a sociologist, I have often wondered how to best articulate some of the things which DiAngelo explores in this book. Reading this book gave me many new tools for exploring these important concepts, not just from a critical perspective but also from a normative one. This book gives many hints for how to be a better white person. Critically, almost all of these concepts translate to any system of oppression to one degree or another. All systems of oppression work the same way. So any privileged group within a given power dynamic will demonstrate some or all of these fragility behaviors. I think of this as a key lesson from this book. Since reading it, I have already recommended it to many people who are looking to learn how to better articulate many of these concepts. I have also observed many non-sociologists who read this book making very eloquent and well articulated sociological arguments using this book as a foundation. I think this book is one of the best and most important things to happen within the field of sociology with regard to white people. 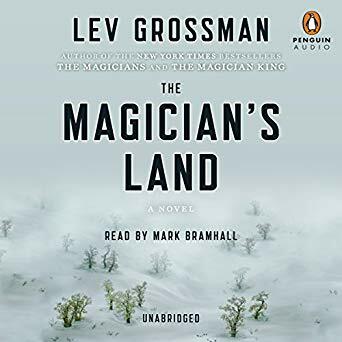 The Magician’s Land is the third and final book in the Magician’s Series. It follows The Magicians and The Magician King. This book neatly ties up the loose ends left by the other two books. It takes us to a whole new level of magic and power, and it ends the series on a consonant tone which leaves you feeling a sense of completion. You can get the audio book for free here or ask me for a copy personally. Personally, I usually prefer audio books. This one has a great reader who does the story justice. There is a great deal in the show which is not in any of the books, and most of this book is not in the show. Maybe some of it will come later? Overall, the Magician King is definitely the best book in the series, while this one is a close second. Definitely worth the read! 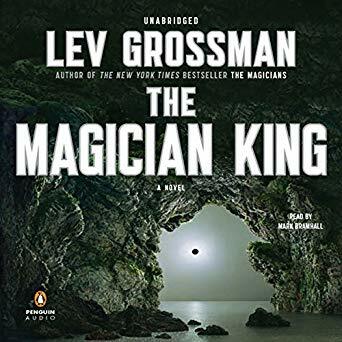 The Magician King by Lev Grossman is exactly what I hoped it would be. This is a fast-paced magical adventure book with fully developed characters working together to solve a complex existential problem. This book has all the big magical battles which the first book did not. If you got into this series looking for full-apotheosis mode magical American teenager warriors, this book delivers. You can get the audiobook for free here. I give this book a 10/10. Truly an enjoyable read which I will come back to, again and again. 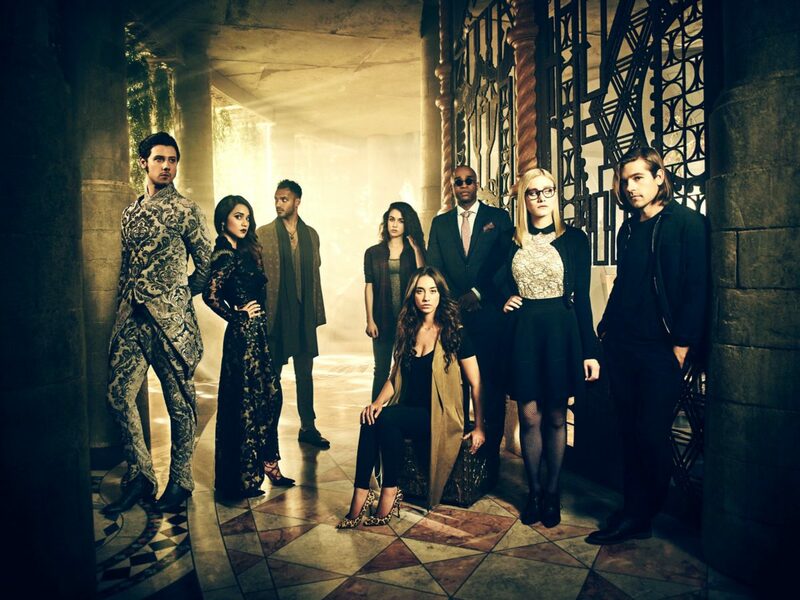 I say this as a scifi fan and a fantasy fan, but the show is great. The characters are interesting. The plot continues to build and get more exciting. Recently I’ve found myself trying to think back to previous arcs and glean some idea of what is coming next. Reading the books seemed like an obvious next step. 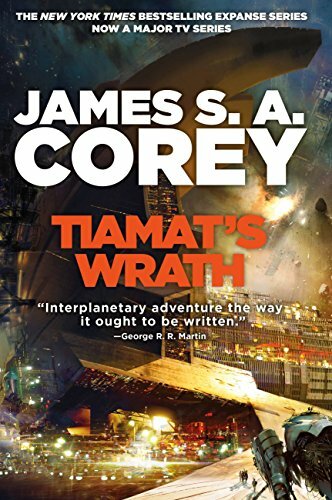 I was surprised by what I liked most about the book. You can use this link to get the audiobook for free. Just like the show, the book has interesting characters and great storytelling. The production quality of the audiobook was really high, which definitely helps make it a better experience. The show is a much condensed version of the more in-depth book series. This is pretty common. Some characters were combined together or eliminated entirely. Many plotlines were shrunk down or eliminated. The author uses a lot of contemporary teen vernacular and slang, but it never feels forced. This makes the writing feel at once accessible and crafty. It’s hard to explain. I found myself laughing or judging or feeling what the author wanted me to feel. This is uncommon for me as a reader. I tend to read with a certain emotional stoicism. This author does a good job of getting under my skin. One of my favorite things about the way these stories are written is that the settings of the scenes are often very banal. These aren’t people who are generally on crazy adventures. They’re just doing the normal things people do most of the time. The characters also talk about normal language being similar to magic. The words we speak on a daily basis have great power to heal, to harm, to destroy, to change the world around us. Basically, this book makes me think magically about everyday life. Too often we are caught up in our lives and unattentive to the impact of our words and deeds. We all have the magical power to give joy and comfort and happiness to those whose paths we cross. We should! Infernal Devices is book three in the Hungry Cities Chronicles. The first book was set in Europe and the sky. The second book was set on the polar ice cap. This third book is set at sea. It’s an exciting adventure which is still very sociological. We explore themes of power and oppression dynamics with lots of action and explosions. Check out my reviews of Mortal Engines and Predator’s Gold! This is a really great and wide-ranging interview which makes a strong argument against taking venture funds. They also go really deep into detail about why, as well as discussing many current VC models and suggesting that some may be less predatory and harmful. Yuval’s previous book, Sapiens, covers the history of humanity. 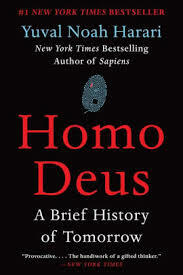 This book, Homo Deus, covers the future of humanity. His next book after this covers today. Homo Deus was an interesting look at many of the forces which are shaping the world. Starting at the beginning is the right way to think about the future. Sapiens really dives into the cognitive, agricultural, and industrial revolutions. This book looks at the future from that historical perspective. What has changed, and what does it mean? What is therefore likely to happen moving forward? In particular, I found his perspective on what he calls “Dataism” fascinating. I think this is the right lens through which to view the modern world, and the right way to think about what is coming next. This concept promises to unite all the various disparate sciences under a single universal paradigm which also extends to nearly every part of humanity, as well as all our technology and the rest of the universe around us. It’s a very exciting read! 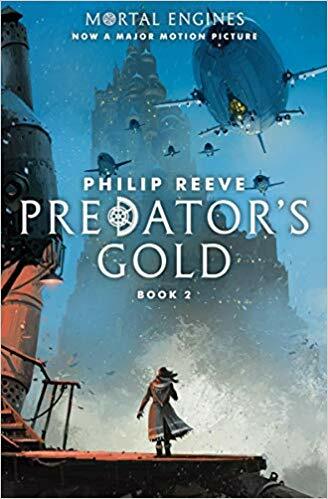 Predator’s Gold was an amazing sequel to Mortal Engines.I hope they continue the film franchise, because this book gets into even more interesting sociological perspectives on potential dystopian futures. We see a deeper dive into issues of classism and nepotism within social darwinism, and we also touch on the reality that people will always cheat systems; that social darwinism becomes a competition to see who can cheat, not who has the most merit. The idea of natural meritocratic orders are thoroughly and effectively criticised. I would recommend this book to anyone who likes science fiction, or anyone interested in sociology and futurism. This is a proud and worthy addition to the ideological lexicon of the cyberpunk genre! Mortal Engines is the first book in a series which has long been on my radar. After seeing the movie, I decided to check out the books. It was an instant favorite. I think of this book as a very sociological form of cyberpunk. I would define cyberpunk as literature which contains technology being used in unintended ways in the pursuit of power. This book is essentially entirely that theme, and set in a distant future dystopia. The characters remember the “sixty minute war” a thousand years ago where the ancients destroyed themselves. Those ancients are our contemporary near-future. The book also has many sociological themes. It attacks head-on social and “municipal” darwinism and its many inherent flaws. I understand that this argument is expanded in the following books in the series. I can’t wait to read them!